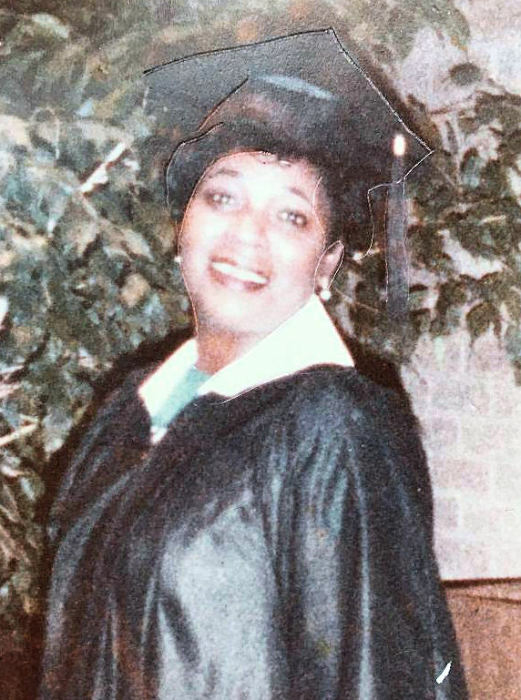 Obituary for Alice Faye Hornsby | King-Tears Mortuary, Inc.
Alice Faye Hornsby was born April 22, 1945 in Abbott Texas. Her religious affiliation was Jehovah’s Witnesses. Alice attended school in Abbott ISD. She worked at Cross Country Inn in Austin Texas as supervisor of housekeeping. Then she worked in housekeeping at Villa Siesta. She was preceded in death by her parents, daughter Connie, grandson Isaac Bosier, sister Shirley Sanders and Mattie Brooks. Alice is survived by her husband Abner, daughter Ivory, Lonnie (Shalon), son Cory, adopted daughters Shaquashia, Sheterra and Jaquiece, sisters Jewel (Michael) and Helen McDonald, one brother Lewis (Joyce), 12 grandchildren, and a host of nieces, nephews and friends.